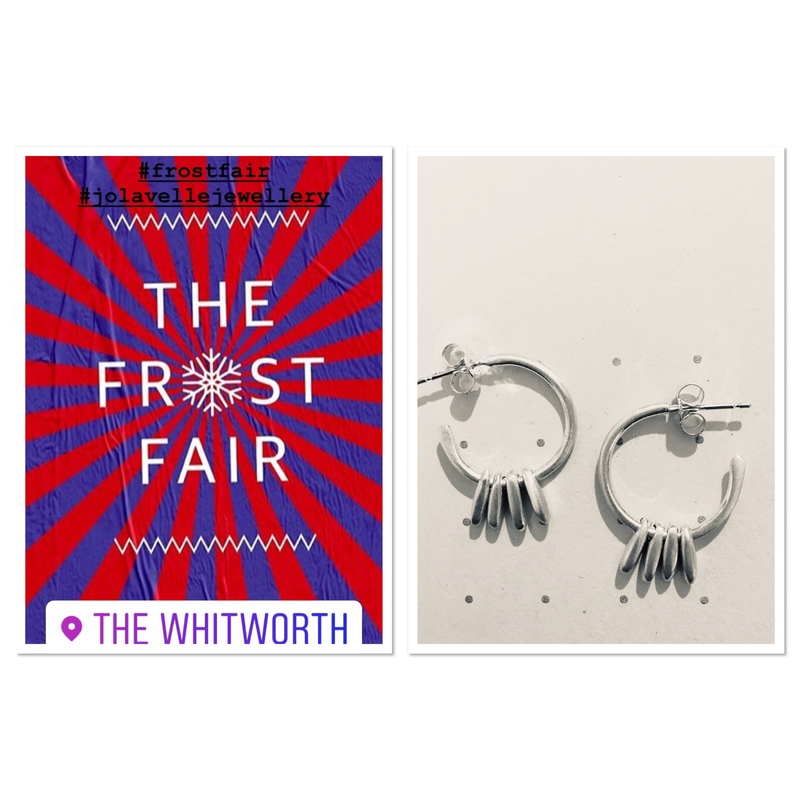 The Frost Fair opens at The Whitworth in Whitworth Park. Heritage Blackpool & Whitworth Collections. Crafty Circus BBC6 Music’s Art is Everywhere. Squawk Brewing Company’s special Frost Fair Ale.